What are your reasons for wanting a Boykin Spaniel? 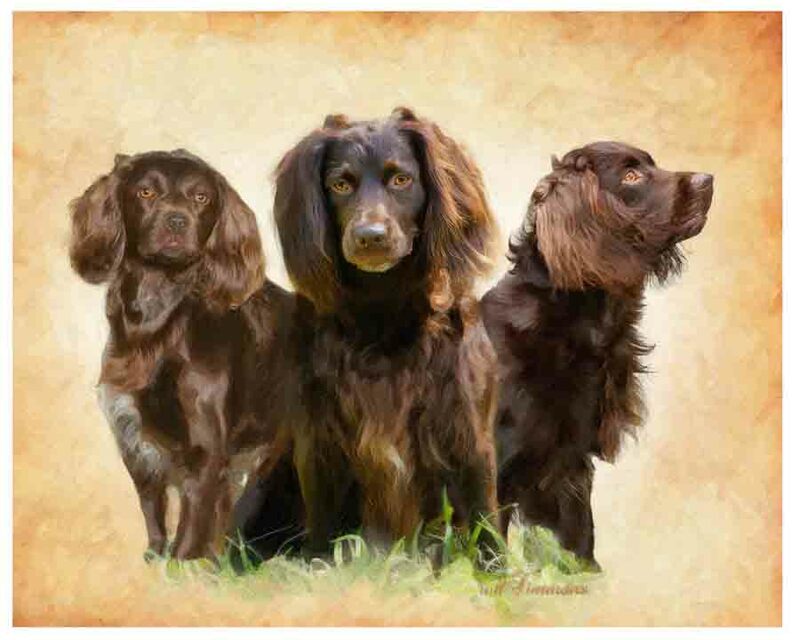 Have you ever owned a Boykin Spaniel? If yes, whom did you purchase your Boykin Spaniel? If you have another dog or dogs, please list their breed and age. How many adults occupy your house hold? In order to prevent spam bots, please endter the code as seen.